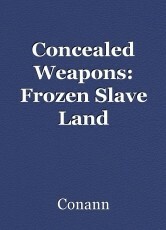 This is a sequel to Concealed Weapons. The locations in it are named after and based on locations in the real world however they are not meant to be exactly the same. This page was created in 0.3755 seconds.